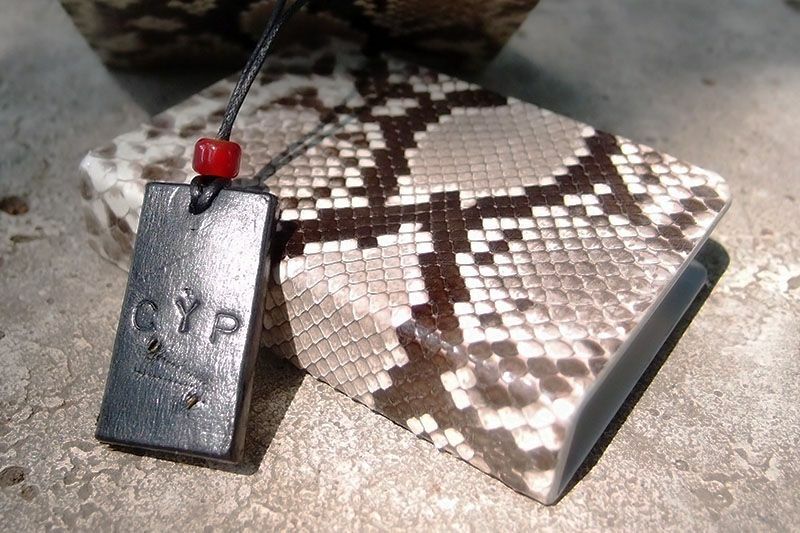 It’s real python skin cover the based Sliver Porper Clip. There is our artwork engraved inside the Silver Flat version including “Made in USA by Joe Porer” words and website link. Designed to hold 52 cards inside a card box. This product include an Python Clip, a Gunny Bag, a Collection Box. 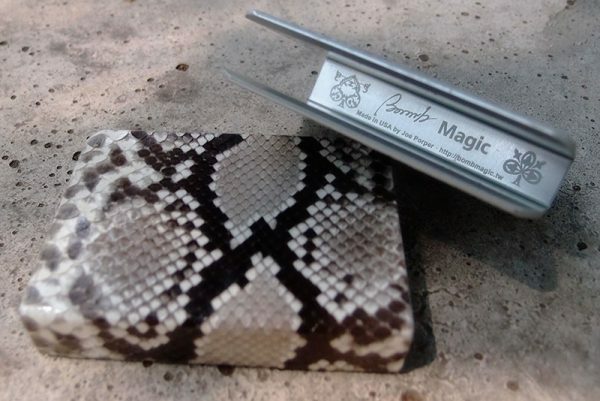 Be the first to review “Python Clip (Snake Year Edition)” Click here to cancel reply.